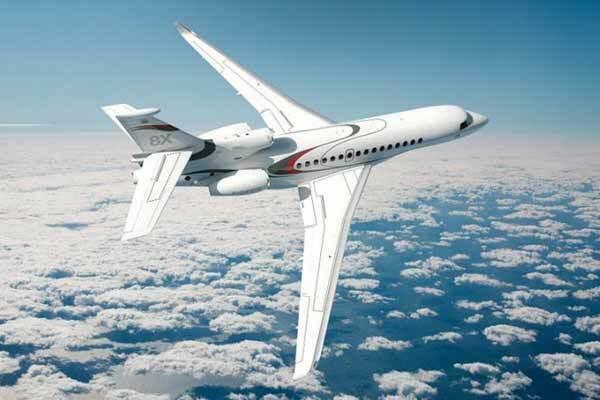 Dassault Aviation will highlight its ultra-long range Falcon 8X and new Falcon 6X ultra-wide-body twinjet at the Middle East & North Africa Business Aviation Association (MEBAA) Show, which opens tomorrow (Dec 10). The new Falcon 8X flagship will be on display and visitors will be able to experience virtual reality demonstrations of the 6X cabin at the Dassault chalet at the Dubai World Central Airport. Large cabin Falcons make up a significant proportion of new Falcon deliveries, and those operating in the region. The Falcon 8X can fly nonstop from New York to Dubai, Dubai to Adelaide and Jeddah to Sao Paulo yet easily access short runway airports like London City, Gstaad and Lugano in Switzerland and Cannes, France that are typically off limits to big business jets. The Falcon 6X will comfortably link Dubai directly to destinations throughout Africa, Europe and Asia. Dassault continues to invest in the Arabian Gulf to improve and expand its regional product support network. It recently opened a new engineering office in Cairo to support the growing number of Falcons operating in the region, Dassault Aviation said. Falcon customers can also rely on an Authorized Service Center, spares distribution centre and regional sales office in Dubai and an Authorized Service Center in Jeddah, Saudi Arabia, it said.